NEW FOR 2019 - Championship Fields for ALL Final Matches! We are making the final games even more exciting by bringing the indoor experience to DHS! 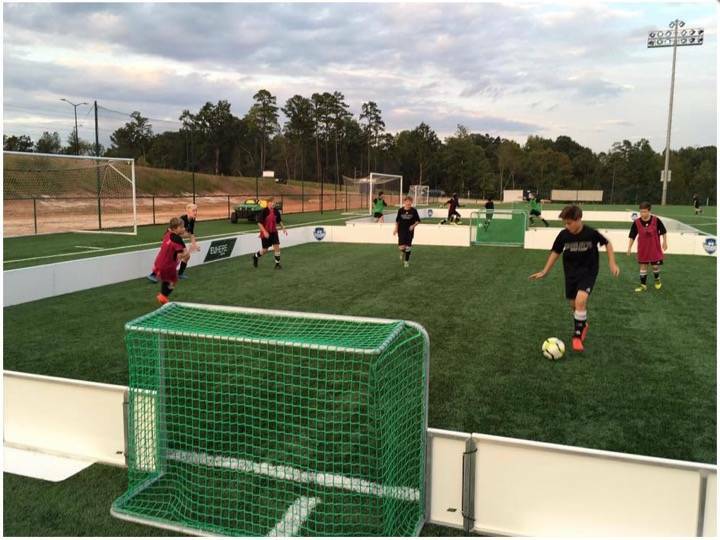 We'll be setting up two of these fields and every age group for boys and girls will play their Championship match on these fields! Crowds will gather around to watch and cheer as the best two teams from each bracket play to see who will be the 2019 DHS 3v3 Champion!